The most solid, familiar RTS around. A big bag of cliché. 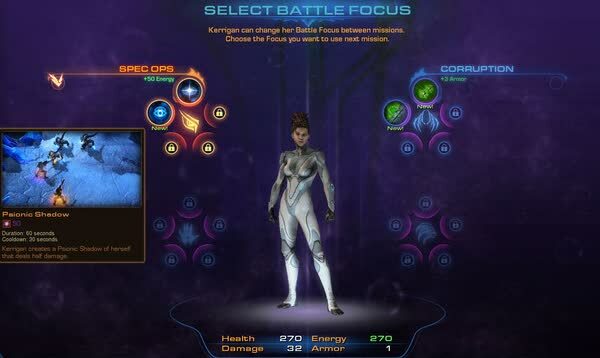 Kerrigan's vengeful rampage may come with a generous helping of cheese and some tedious boss fights, but the chance to play with increasingly powerful units and abilities makes up for a lot – as does some inventive mission design and greater-than-average replayabilty appeal. 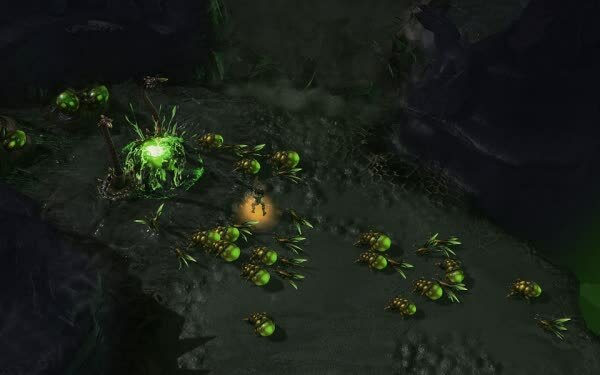 An overarching theme in Heart of the Swarm is the Zerg's evolution, and how they must always change to survive. 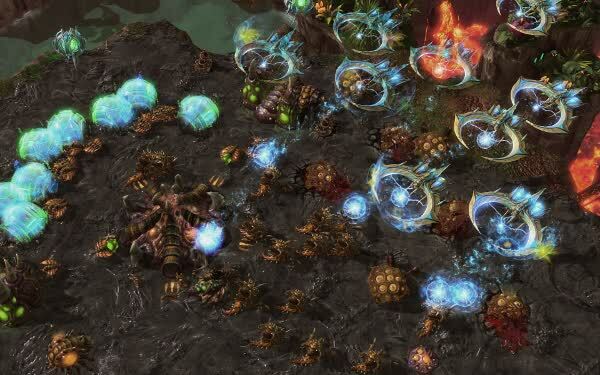 Many fans will want more units, mechanics, and tweaks to the StarCraft formula. But remember, evolution takes time... and apparently more than three years. If there's a single competitive bone in your body, you really need to play Heart of the Swarm. If you're only interested in the tactical tasting menu of the campaign - you still need to play it. Good luck, have fun.